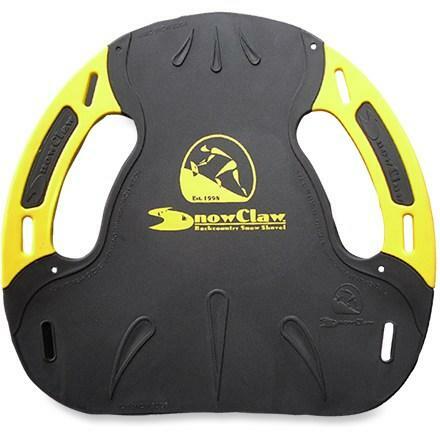 Arva Avalanche Safety Guard PEGUARD. 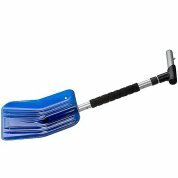 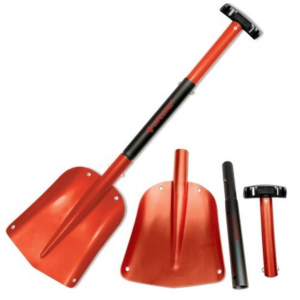 Regular backcountry enthusiasts will appreciate this robust shovel at a reasonable weight. 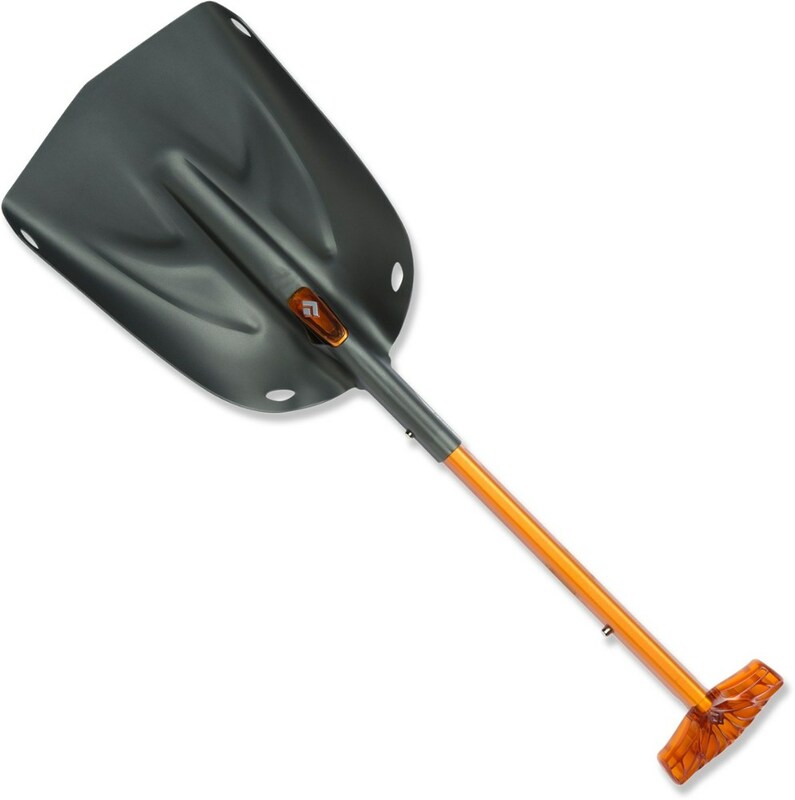 You wouldn't head into the backcountry without one, so throw your Arva Guard V1 Shovel in your safety pouch and head out into the wilderness. 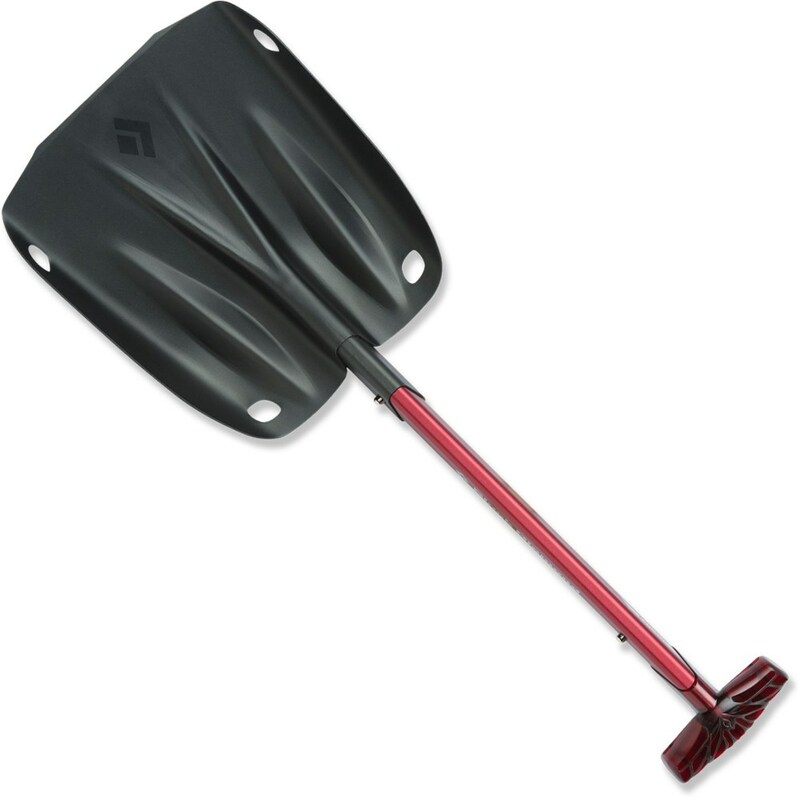 Thanks to the lightweight aluminum construction, this shovel won't weigh you down while you're trying to crush big days in the backcountry, and the tough material is solid and durable. 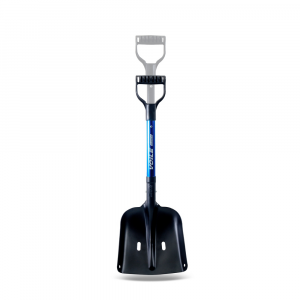 The handle gives you optimal leverage to dig quickly and efficiently, and the telescoping shaft snaps easily into place.